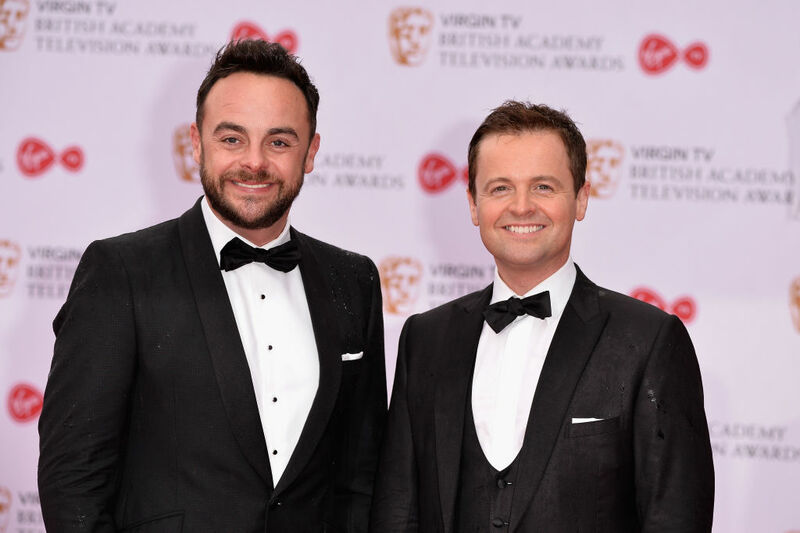 Declan Donnelly has said that he won’t appear on TV without his best pal and partner in all things presenting, Ant McPartlin. 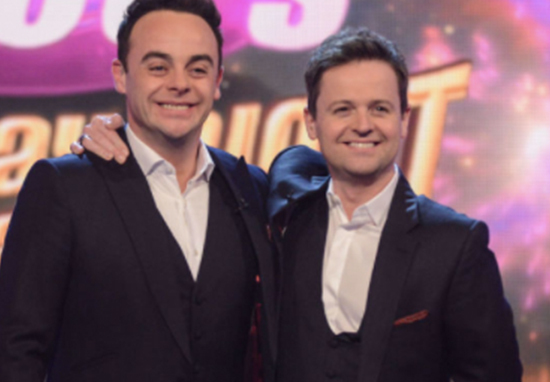 The incident could put their decades-long career at risk and their weekly entertainment show Saturday Night Takeaway was cancelled this week. In a 2010 autobiography, entitled Ooh! What A Lovely Pair, the duo insisted ‘neither one of us would ever be on our own out there’. The duo have appeared as a double act since leaving the iconic CBBC kids drama Byker Grove, after a brief stint in music they found their calling as presenters. Their loveable Geordie charm resonated with viewers, thus making them bankable stars on shows such as Pop Idol, I Am Celebrity… Get Me Out Of Here! and Saturday Night Takeaway. But the duo’s career is now hanging in the balance, according to brand expert Marcel Knobil, who was speaking to The Daily Star. Giving his professional hot-take, he believes Ant’s arrest has permanently tarnished the duo’s family-friendly, squeaky clean image. They are such a resilient brand and that has been demonstrated by the fact that it wasn’t too badly damaged by his previous troubles. But a brand has a breaking point and this could be it. It’s very important to recognise that it’s only the most popular celebrities that are forgiven and that’s what he is. He has been forgiven to date but this really does up the volume. On Sunday night Ant was arrested by police on suspicion of drink-driving after a crash involving two cars reportedly injured a three-year-old girl. The girl was taken to hospital after the 42-year-old I’m A Celebrity host lost control of his Mini. Ant’s mum was reported to be in the vehicle at the time of the crash. 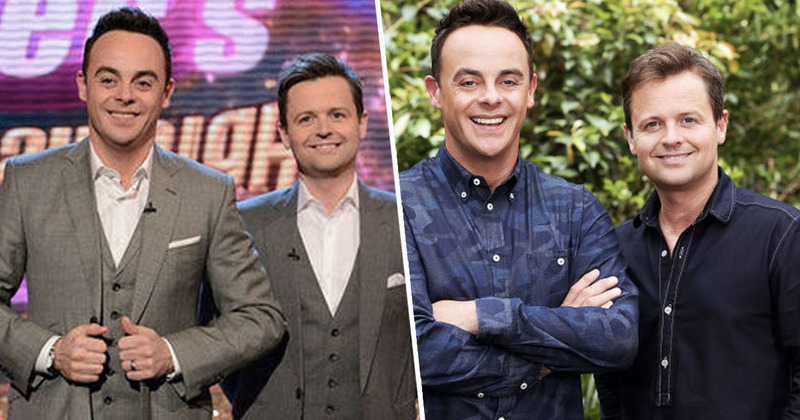 As such ‘Saturday Night Takeaway’ will not be going ahead this Saturday. This incident comes off the back of a traumatic time for the presenter, who has been very open about his battle with alcohol and addiction to prescription drugs. Last year he spent time in rehab before returning to work in November for his annual appearance on I’m A Celebrity. 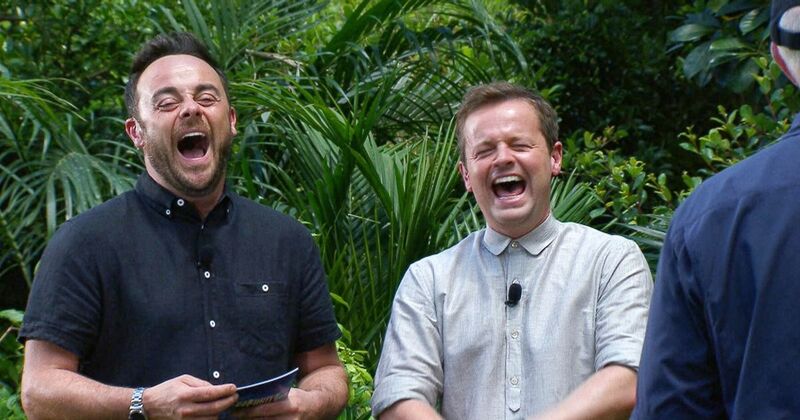 The pair even joked about Ant’s rumoured absence from the show. In January 2018, Ant split from his wife Lisa, said to be due to irreparable differences reportedly put on by McPartlin’s addiction issues.